"The best fresh coffee, croissants and bread. Lovely family-owned independent. 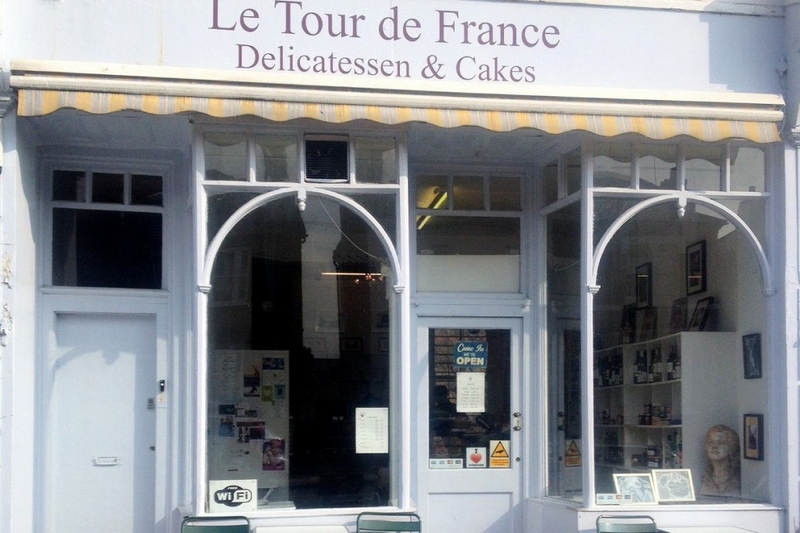 Get there early for their bread and croissants - they sell out fast."